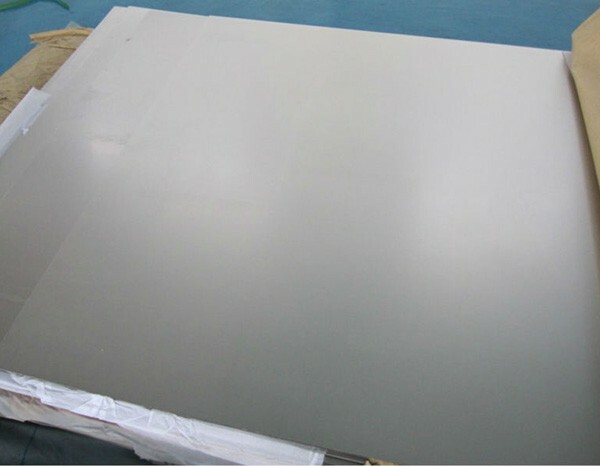 Zirconium plates and sheets are offered by HEXON from stock, with a standard size 1000 (W) x 2000 (L) mm. We are able to provide value-added service by shearing, EDM, water-jet or laser cutting for smaller size requirements. Bigger size 4”x8” (1219 x 2438 mm) or 2000 x 6000 mm also can be customized up on request. 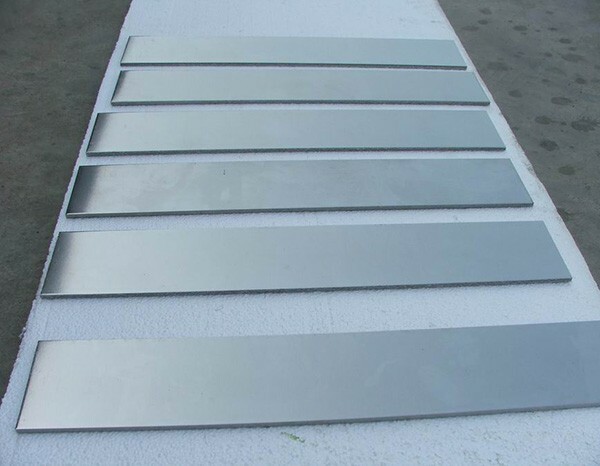 Zirconium plates and sheets are delivered in annealed condition which will be suitable for further fabrication by customers in their plants. 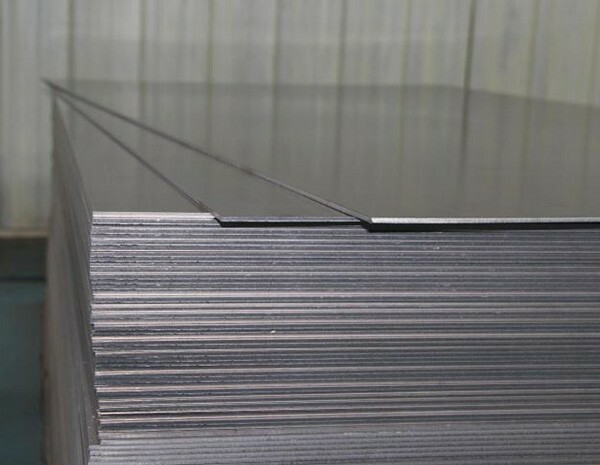 HEXON can supply the major industrial grades of zirconium, including Zr702 (R60702), Zr704 (R60704) and Zr705 (R60705). In the meantime, we guarantee a much lower content of Hafnium (around or less than 2%) than ASTM B551/551M (4.5%). For high-end special demand, Hf content less than 1% or even lower is also available at us. HEXON provide EN 10204/3.1 certification including required tests and inspections stipulated in ASTM. If necessary, HEXON also can provide certification to report the grain-size which is examined by SEM.